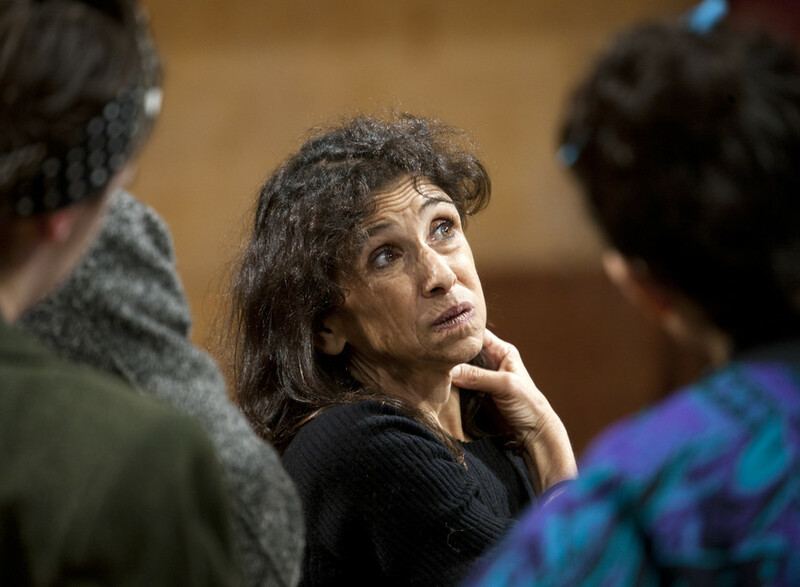 Kathryn Hunter is about to lead Simon Godwin's gender-bending Timon of Athens in the Swan. 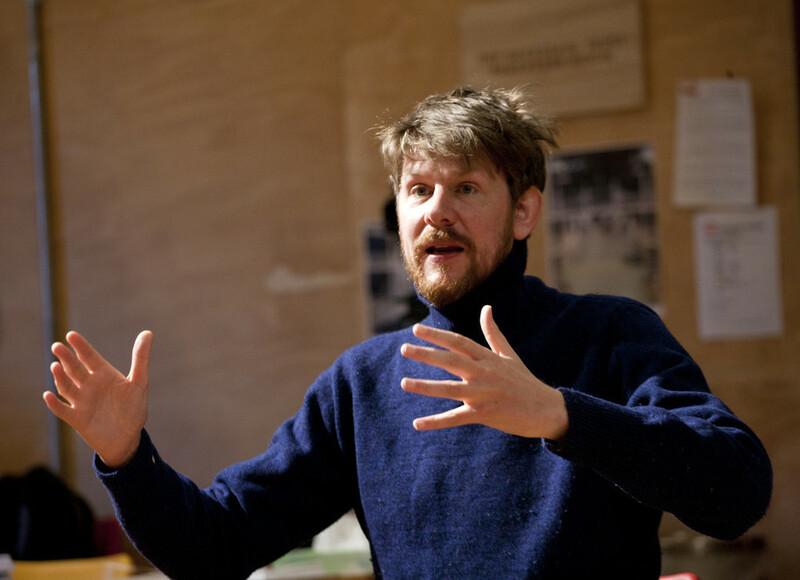 The charming former Warwick School pupil and RADA graduate Ralph Davis, gives us the lowdown. Ralph Davis was still in nappies – literally – when he started drama classes at Playbox in Warwick. His mum Ginny – a well-known local writer/performer of one-woman plays – dropped him off at a Humpty Dumpty session for pre-schoolers. 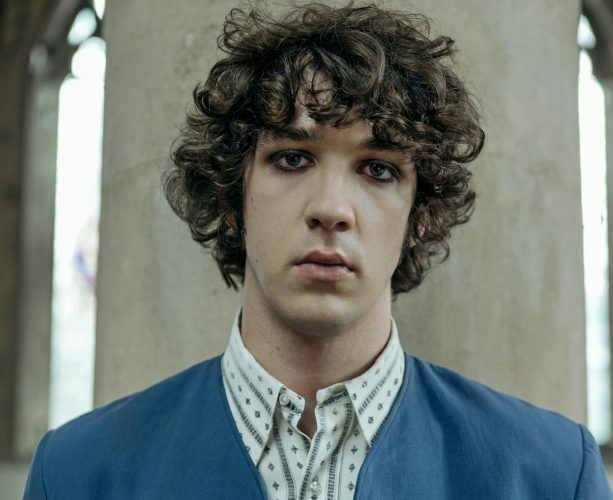 The former Warwick School student from Wellesbourne must have taken to it as he continued performing there til he was 18 – before taking up a prestigious place at RADA to train as an actor. 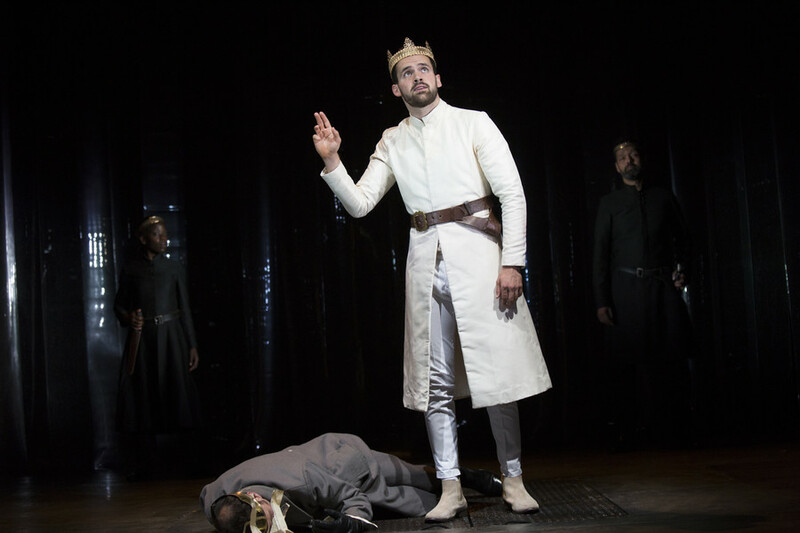 Ralph first appeared on the RSC stage in Josie Rourke’s King John aged 10, and then again in Michael Boyd’s Richard III when he was 12, which also played at The Roundhouse, London. 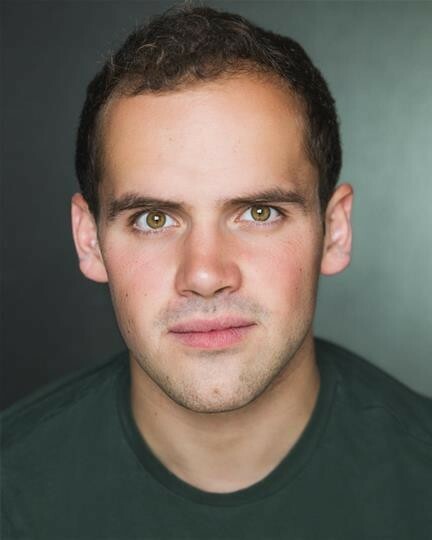 The son of a high court judge and an actress, Ralph is currently playing three characters in Boyd’s critically-acclaimed Tamburlaine (Agydas/Arabia/Orcanes) and Poet in Timon of Athens. 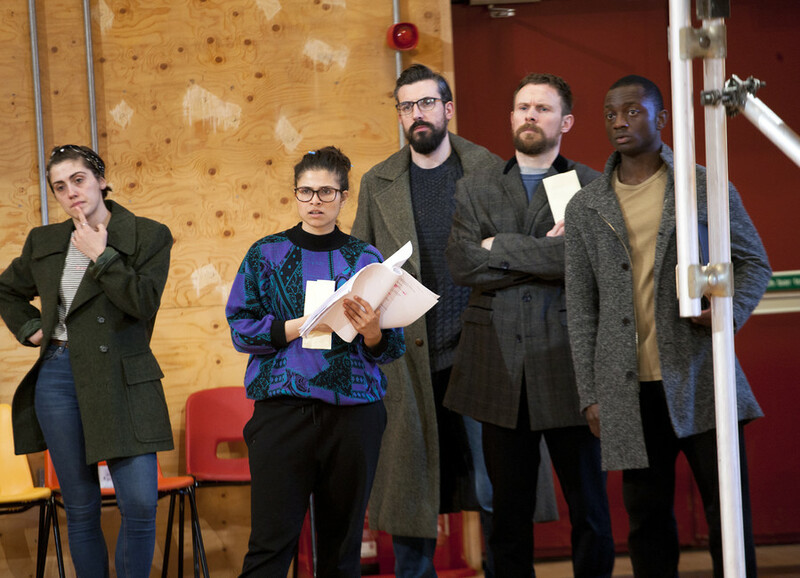 Simon Godwin’s gender-bending Timon of Athens stars Kathryn Hunter (Cyrano de Bergerac, Harry Potter and the Order of the Phoenix) in the title role. His Antony and Cleopatra with Ralph Fiennes and Sophie Okonedo is a 5* hit at The National Theatre. 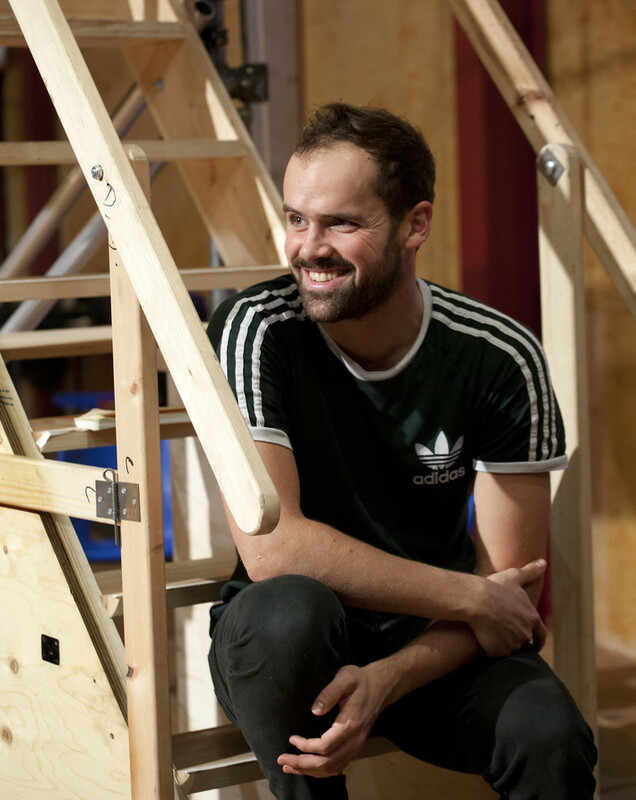 How does it feel to be back at the RSC and working professionally after your first performance as a child actor in King John and Richard III? 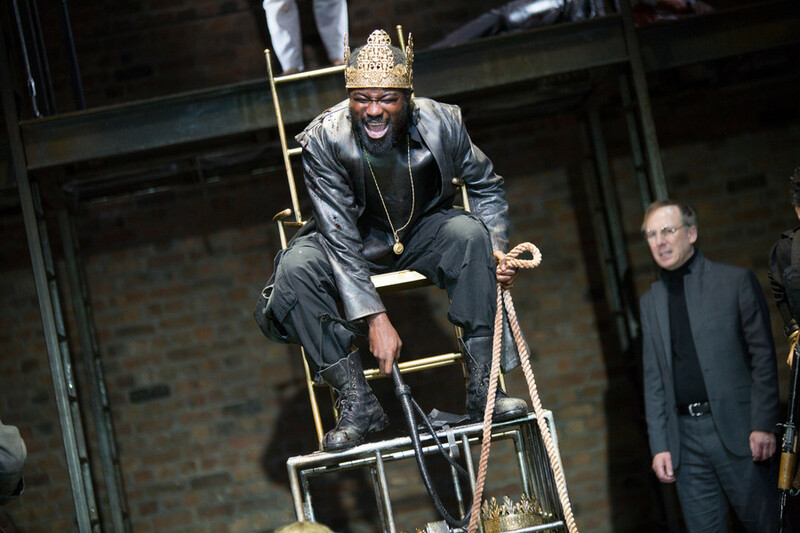 Tamburlaine is drawing to a close, what was it like to be reunited with Michael Boyd, and working with lead actor Jude Owusu? It’s amazing to grow and grow with it. Michael Boyd is an actual genius. I feel I’ve come full circle from watching him in the rehearsal room aged 12. He has the ability to unleash actors and is so articulate his brilliance makes the people around him brilliant. I feel like it’s been part of my growing up as an actor. I could work with him forever.Jude is such a brilliant guy, so relaxed and cool. He will give everyone backstage a hug before each performance. He goes on stage and says about a billion lines and is always in the pub after! He’s a brilliant leading man – whereas I completely sh** myself! Did Michael Boyd recognise you when you first auditioned for him? I’m still friends with some of the cast from Richard III including John Heffernan. I had my 11th birthday at the RSC in the Ashcroft Room – I fancied some of the girls in Romeo and Juliet so invited them which was a bit awkward! 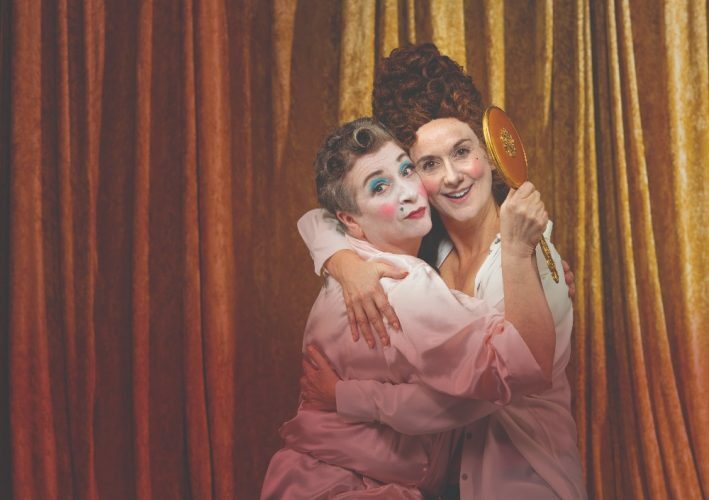 What you think audiences are going to particularly enjoy about Simon Godwin’s gender-bending production of Shakespeare’s Timon of Athens? Simon Godwin is brilliant – I’ve wanted to work with him for ages. The first half is going to be very lavish and very gold – a feast for the eyes. We’ve just been rehearsing a Greek dance. It’s all a bit ‘wooo’ with a live band, whereas the second half will be stripped back. From Simon’s plays I’ve seen at The National he likes big images and spectacle. 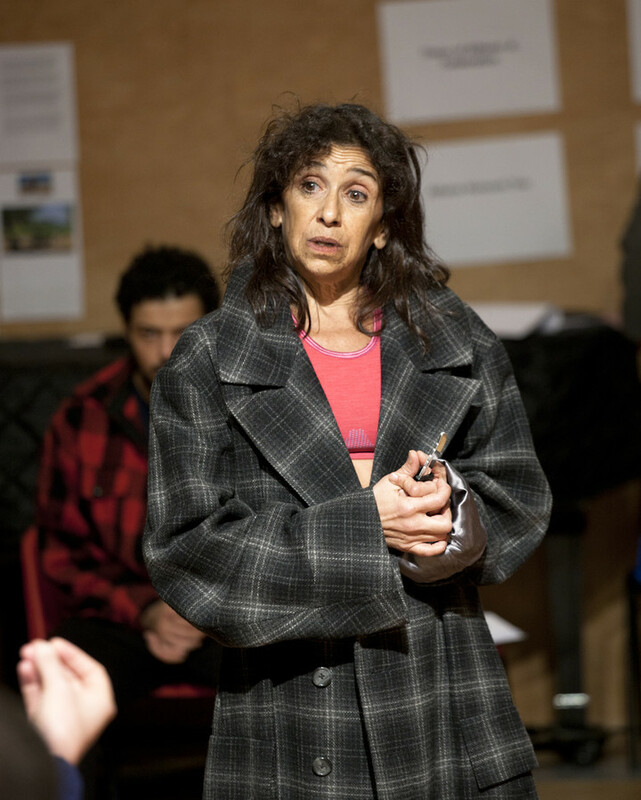 And then there’s Kathryn Hunter at the forefront who’s really exciting. Off stage she’s lovely, very playful and funny. Sometimes we’ll be in a scene and she’ll start improvising – she’s anarchic in a fun, controlled way. Timon of Athens is a sharp satire about a philanthropic central character who loses her wealth and ends up in isolation and poverty. It’s a comic-tragedy dealing with very modern issues but is seldom seen. Why do you think that is? I feel people don’t want to think about the things it’s exploring in terms of money and all those worries, but as with all Shakespeare it’s always going to be universal and deeply personal. A lot of what we’re drawing on is our acting world and the fakery – people not speaking their mind and out for themselves. The Poet and Painter come into the woods when Timon has lost everything still asking for money. Can you tell us a bit more about the design, costumes and setting? It’s modern but not domestic. My friend Ross (Green) is playing the Merchant as a fashion designer in a snakeskin suit! I haven’t had my costume fitting yet. Which actors have had the most impact on you? I am a big fan of Rory Kinnear. 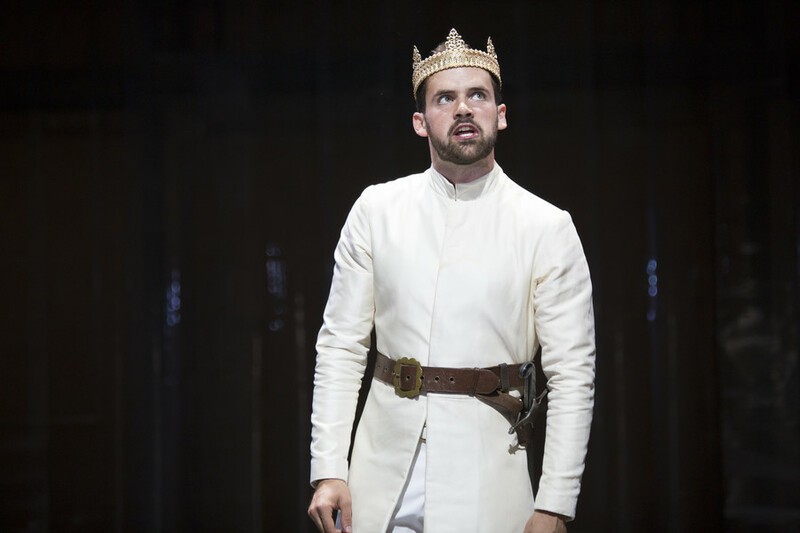 I saw him play Iago in Othello at The National in 2013 just before I was auditioning for drama school. That was special! I saw what a person could do with that part. And Ben Whishaw. I can’t fault him and he’s a fascinating human. Yes, when a friend of mine, who was in Macbeth at The National, introduced me to Rory Kinnear backstage. We had a ridiculous conversation about something bizarre, but he was a funny guy. Did you always want to do drama, or did you consider any other career options such as law, following in your dad’s footsteps? I was single-minded – it was really always acting I wanted to do. Music was the only another option as I play the drums and trumpet. I applied to university because it’s the done thing at school and went for an interview at Cambridge to study English. But it was a disaster! I have tunnel-vision. When you were offered a place at RADA how did your family react? My dad is like a character out of a Pinter play and didn’t say very much apart from ‘very well done’. But my mum was in tears – she was over-the-moon! What did you think helped you most to achieve your ambition? Playbox coupled with Warwick School. I felt I had a wealth of experience when I first turned up to drama school. I was something ludicrous like two or three and still in nappies when I first went to Playbox, but my mum needed to do something and dropped me off into a class about Humpty Dumpty. I stayed until I was 18! They took it very seriously. We’d being on stage and in rehearsals from 10am – 6pm on a Sunday and if you didn’t know your lines it was sacrilege. You got better as an actor and got to play these amazing parts. I am now friends with the people who run it. At Warwick School I had two really inspiring drama teachers, Mike Perry and Jane Gurnett. She used to be an actress and offered me some great advice. Every November there would be a big play we did for four nights after 4 months of rehearsals. We’re still in touch with them. 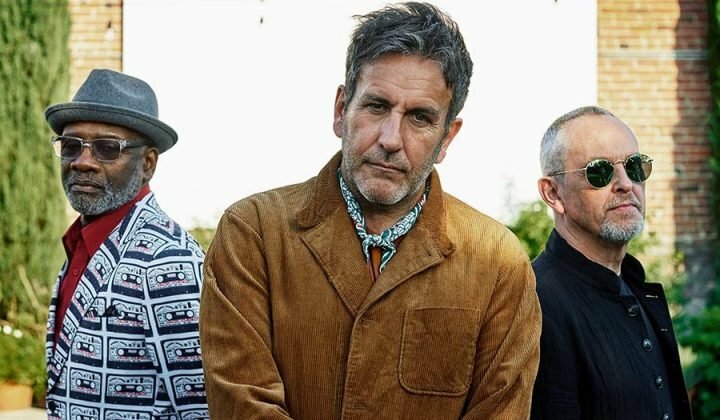 Me and a couple of mates – one who’s also an actor and another who does film – went out for a beer with Mr Perry the other week. I’d love to play more parts here. I do really like classical theatre – The Almeida, and Young Vic are really exciting and the National is a bit of a dream. 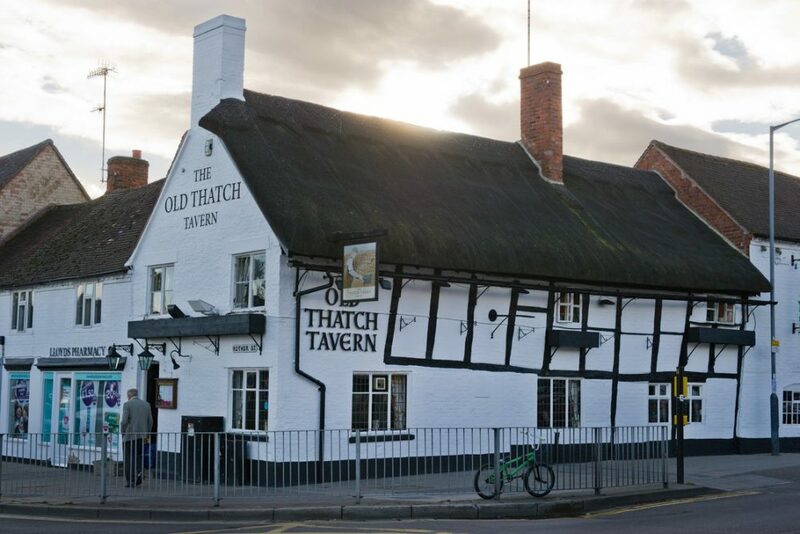 It used to be The Dirty Duck in Stratford-upon-Avon growing up, but The Old Thatch (in Shakespeare Street) I really like. I went to Dough & Brew in Warwick recently with a friend and it was cool, but I tend to go to Nando’s; I’m so basic. I do like coffee – Steamhouse Bagels in Stratford is really nice. I just like chilling out and going to the cinema with friends. 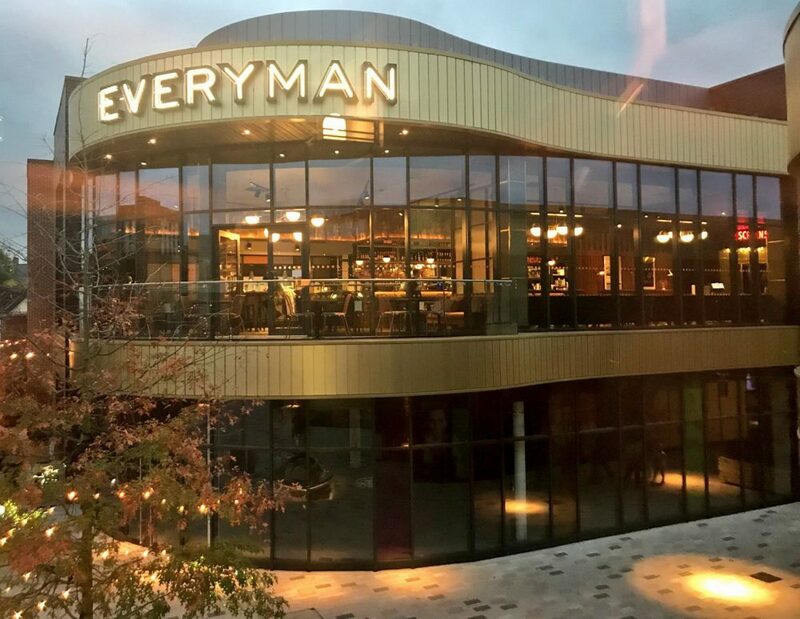 It’s all changed around Bell Court in Stratford and the new Everyman – it’s really good. I went to Chicago earlier this year – and that was really cool. I’d like to explore more of America and South America – but realistically Rome, Prague or Budapest. I go through loads of weird phrases. This morning I woke up this morning listening to Diana Ross. I really got into Bob Dylan recently, I like Dan Auerbach of The Black Key’s solo stuff and Tom Waits. Classical – I’m listening to Alexis Ffrench.